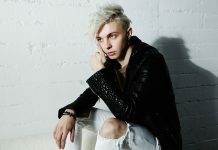 There’s no telling how he does it, but ARTY just keeps on churning out new singles at an impressive rate. 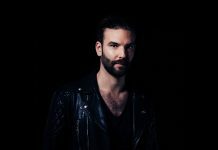 The Russian dance music icon is continuing down the path chosen when he returned to his Progressive House roots earlier this year, this time resulting in the undeniably brilliant ‘Perfect Strangers’. 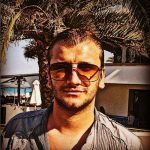 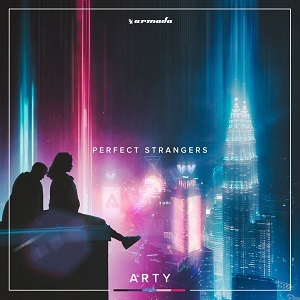 An uplifting anthem with a powerful drop, big chords and beautiful vocals that perfectly complement the vibe of the track, ‘Perfect Strangers’ is, in ARTY‘s own words, “definitely one of the my favorite songs I’ve produced this year”. 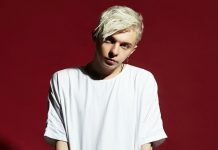 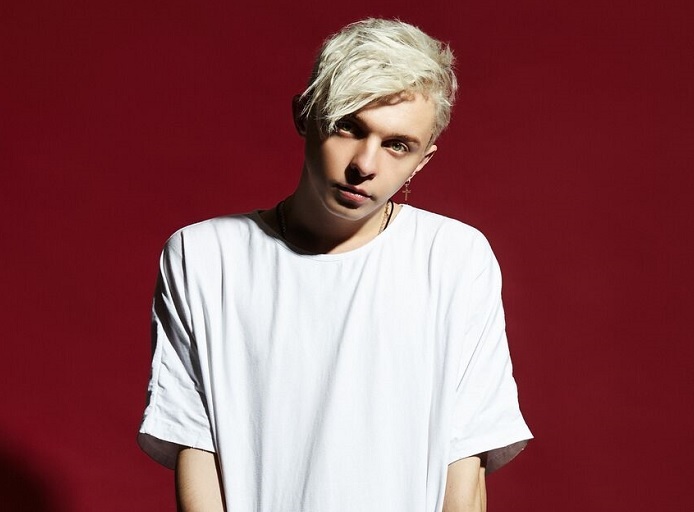 Tried and tested in several of his shows eliciting massive response from the crowd, this song truly is a step forward for ARTY, simply because of the way the melody, arrangement and vocals connect on so many levels.